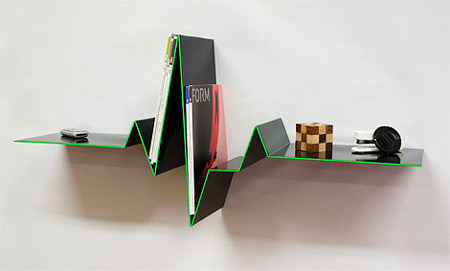 Inspired by a line that illustrates human heartbeat, this shelf is made from 3mm metal sheet. The edge is painted with fluorescent green. Extremely unusual plywood bookshelf design by dbd Studio. 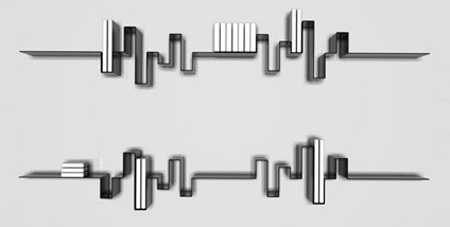 Books hang on metal strips, creating the levitation effect. 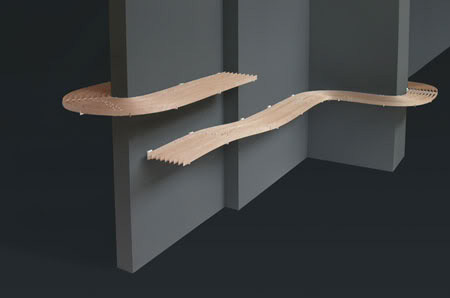 Cool never ending shelf system designed by Samuel Accoceberry. Modular shelving by Doris Kisskalt. 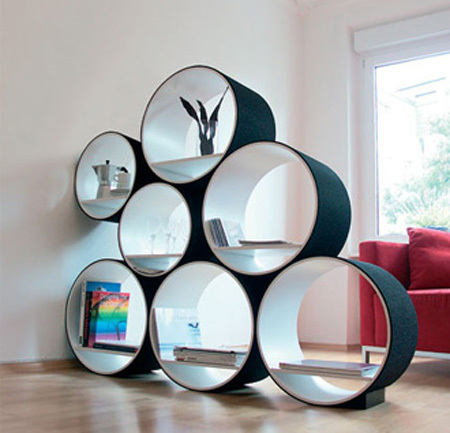 Inside each tube is a shelf for storage which serves as a visual horizontal line. 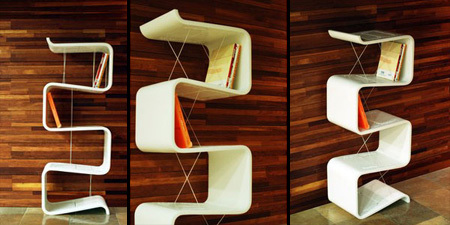 Contemporary bookshelf by the industrial designer Ahn DaeKyung. Hand painted tree branch inspired shelf made from solid wood. 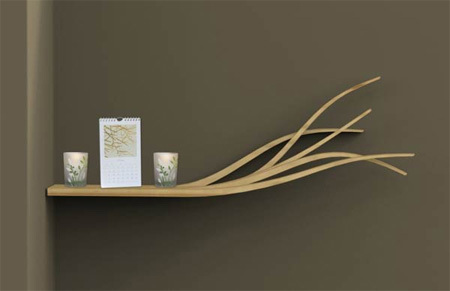 “Shelf in the Wind” designed by Olivia Bradateanu. 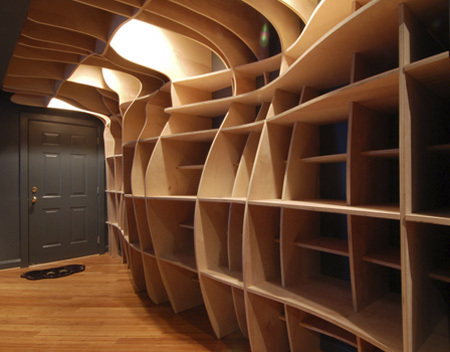 Sound finds a physical identity in this beautifully crafted bookshelf. 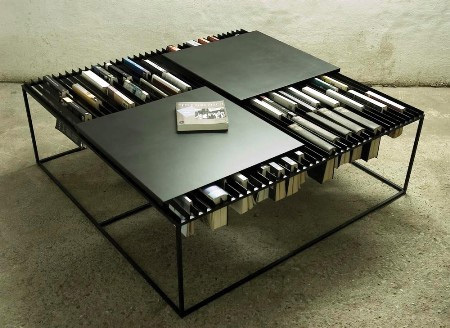 Unique coffee table comes with cool compartments for your books. Creative bookshelf inspired by speech bubbles from comic books. 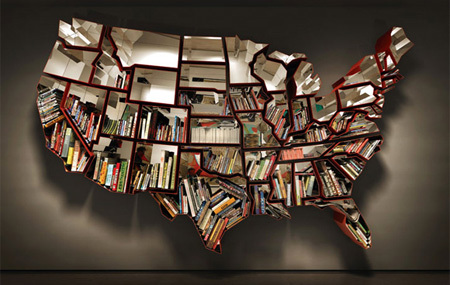 Bookshelf by Ron Arad shaped like the United States of America. 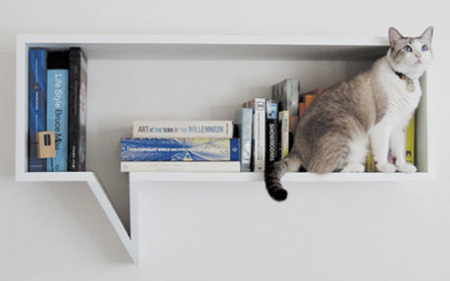 I like the main idea of these bookshelves. 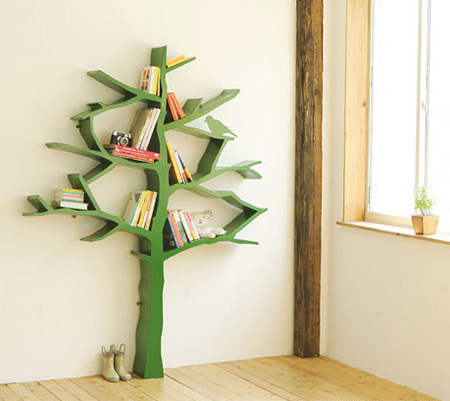 But if you were to actually use these, you would need over 100 books to fill most of the bookshelves. I want it alllll. I love books, now I’m in love with the bookshelf as well. Book shelves don’t just hold books, you CAN fit games in there too, and I”m sure people have over 100 books, games, magazines, and photo albums in total, and besides if you don’t then you probably wouldn’t need a book self >__________> and thus your wasting space. also I wants the story line shelf. Would need over 100 books? and that’s a problem, how? lol. I just packed up over 20 boxes of books for moving, and that’s not all of them. I would need the USA twice, at least! 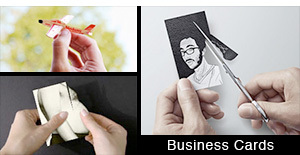 Very cool ideas! With so many books in my collection I so want a bookshelf RIGHT NOW. Wow.I will choose one for my own bookshelf. 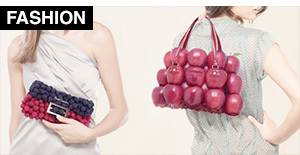 Very creative and ingenious. Put me down for a couple!!! 100 books? How about 1000? or 3000? I have too many books and too little space to spend much of it on clever and creative but sadly ineffecient designs. I had well over 100 running feet of books befor my last move. Sadly there wasn’t enough room in my new abode to keep them all. 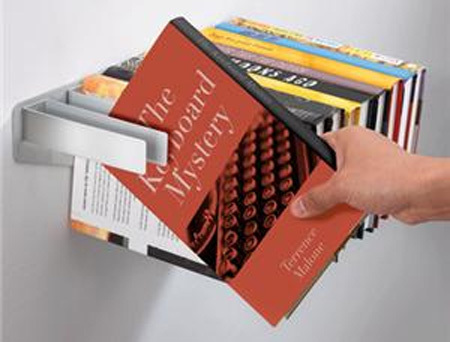 indeed, you dont have to keep books on them. i have games,DVDs and the like which could also neatly take up residence in these beautiful works of art. Ha, I read what I expected to see, and completely misread Mr Great’s problem in reverse! 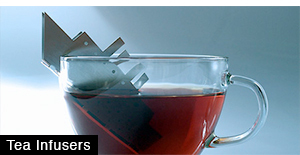 In other words: if you were to actually use these, you would need over 100 shelves to fit most of your books. With my collection I’d have to have hundreds of speech bubbles or trees… not that that’s a bad thing mind! 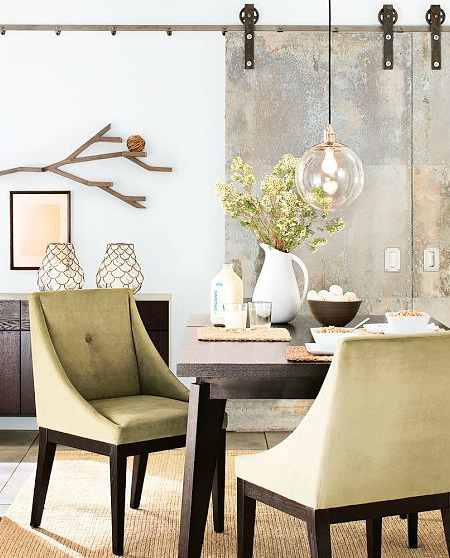 Seeing imagery like this really makes me want to be an interior designer! SO cool! Wow! Soooo cool! I’m posting about them in my blog! 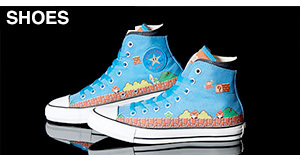 I want them…. err… all!!! alas no space for most but they are very cool!!! The books don’t look very happy in the US, do they? 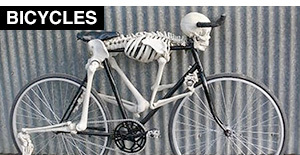 And I wonder about the spines on the hanging ones. Of course, my bookshelf is full of dvd’s, and my table is full of books, so really, anything is better than what I have right now. A giant wall of cartoon quotes would rock. 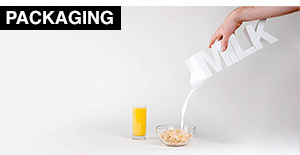 And you could put books on top of them too, if you had ends. Very nice ideas, would like to apply one of them in my house. coffy book shelf is not a good idea, especialy if youre a cluts. spill youre coffy and youre entire library is stuffed, clever consept but not practical as such.